The proposed Pandora terrain will be added to the skier's right of the existing Walsh's run on Aspen Mountain. Aspen Skiing Co.’s proposal to develop an additional 180 acres of skiing on Aspen Mountain, construct a new chairlift and add snowmaking was authorized by the U.S. Forest Service in a draft decision notice issued Wednesday. Skico wants to act on a longtime goal of developing the Pandora terrain on the upper east side of Aspen Mountain. The new terrain — on the skier’s right of Walsh’s — would be a combination of traditional ski trails and tree skiing. The company said in its application to the Forest Service that the new terrain would meet customer demands for a more diverse experience. Development of the new terrain would also allow the extension of existing double black diamond trails — Walsh’s, Kristi and Hyrup’s — because a chairlift would be built further down the slope. 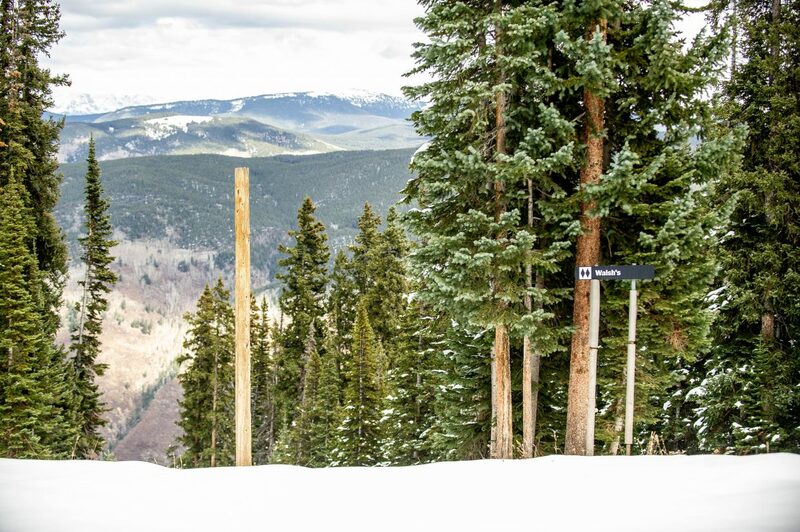 Skico determined during the review process that it will install a high-speed detachable quad chairlift, according to David Corbin, Skico senior vice president of planning and development. The proposal also calls for an expansion of the snowmaking system further up the existing ski area. Currently, the highest snowmaking is at about two-thirds of the way up the ski area, at Deer Park. The proposed infrastructure would allow snowmaking coverage of an additional 53 acres on One and Two Leaf, Silver Bell, Dipsy Doodle, Buckhorn, North American and Copper Trail. The White River National Forest performed an Environmental Analysis on Skico’s plan. The release of the draft decision initiates a 45-day objections period. Individuals and groups that submitted comments during a May 2018 scoping period have standing to file an objection. No new parties can raise objections. Skico can pursue development after the Forest Service resolves any possible objections. Project documents are available for download on the White River National Forest website at https://www.fs.usda.gov/project/?project=53847. 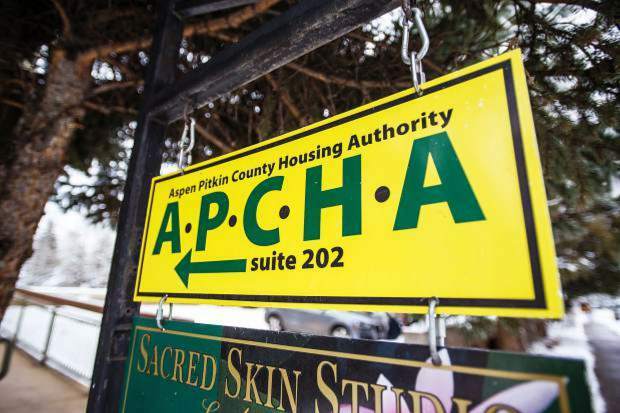 Read more on Skico’s Pandora plan and the Forest Service’s draft decision in Thursday’s Aspen Times.